Maha has worked in PR for six years and joined Quatrième Jour in 2016. She has studied English, Spanish, Italian and International Business and is currently studying part time for an Executive Masters in Communication and Marketing. Her thesis on city branding will focus on how to brand Casablanca. Maha has spent a number of years working in the innovation and technology sectors. She loves the versatility of agency life and the opportunity to meet and collaborate with clients, journalists and partners. 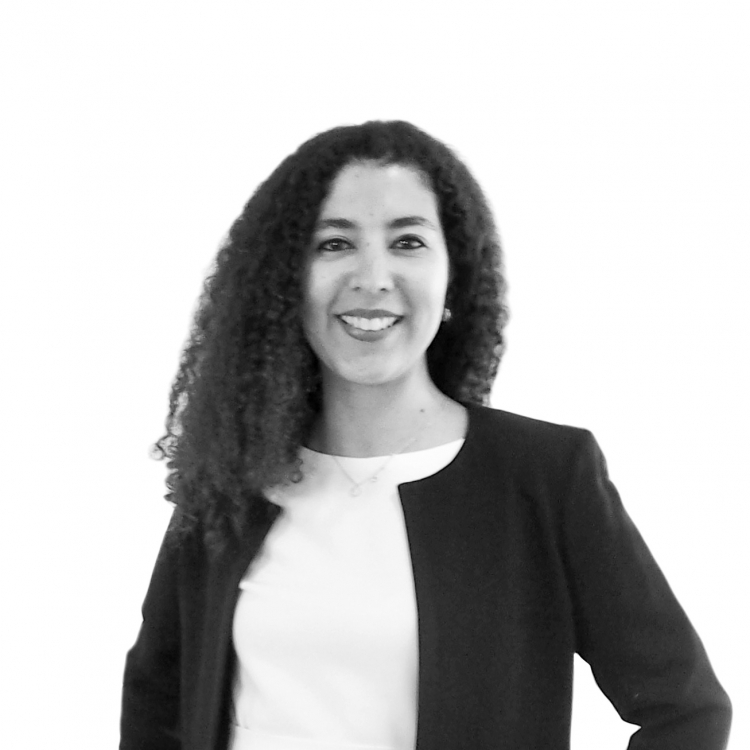 Maha spends much of her time in Morocco and helped to launch the Casablanca office in 2018. In 2017 Maha climbed the highest North African summit. When she’s not hiking and trekking, she enjoys reading, movies and the theatre.